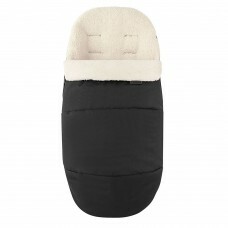 Designed to protect from the wind and rain this warm and cosy footmuff will ensure your baby is warm..
Keep hands warm with the Maxi Cosi Handlebar Gloves. 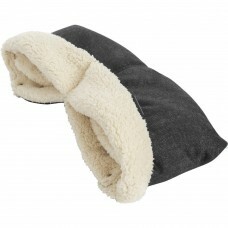 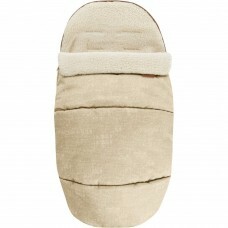 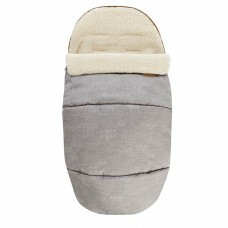 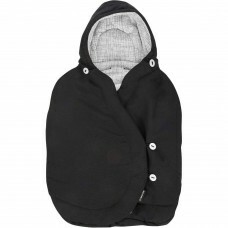 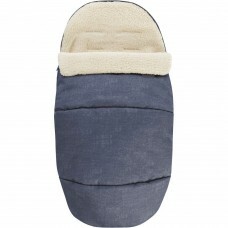 Perfect for colder monthsKeeps hands warmCompat..
Keep your baby warm and cosy in this fleece-lined, padded infant carrier footmuff.Features:A drawstr.. 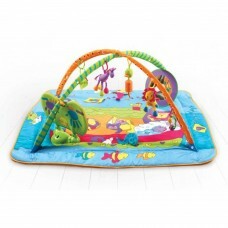 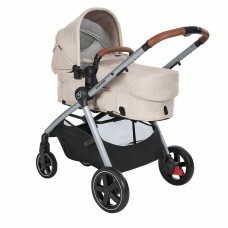 The Tiny Love Gymini Kick & Play is an extra-large baby activity mat packed with features design..